With spectacular ethnic design, our Idaho chocolate cushion cover is perfect for your sofas, or chairs. 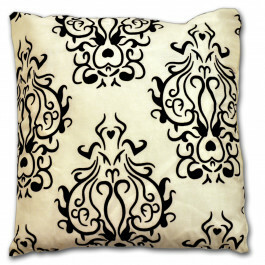 The amount of softness and comfort our cushion cover bestows is incredible. 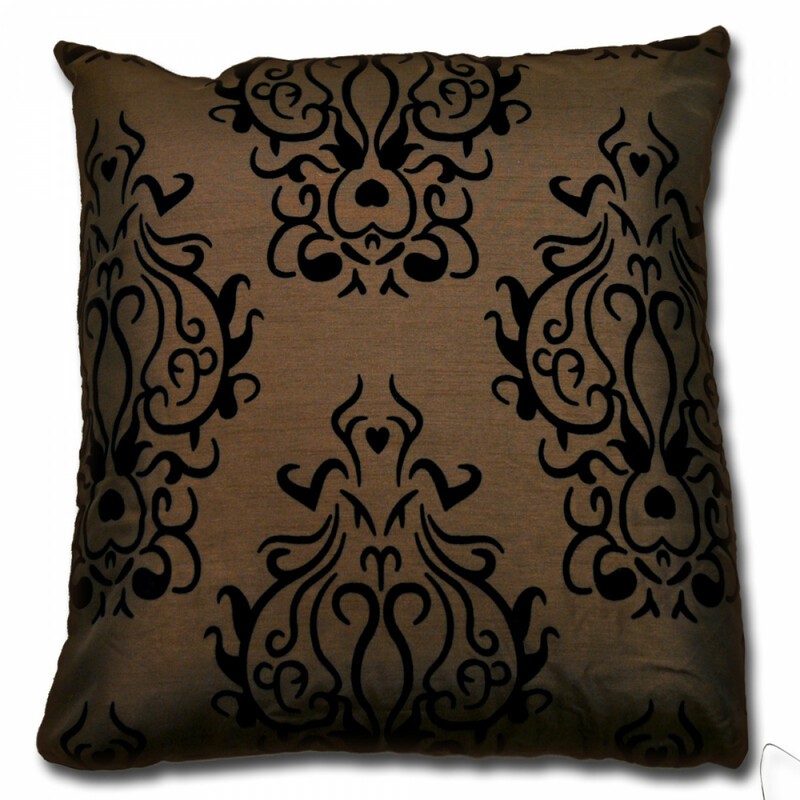 Its striking chocolate colour and ethnic pattern produces a royal and majestic aura to your interior. 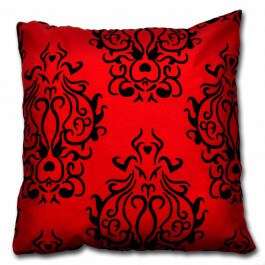 This cushion cover have floral pattern on the front side with plain backs. 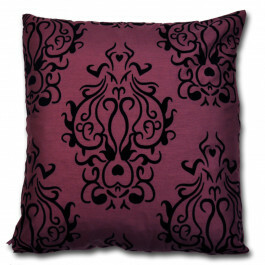 With faux silk fabric, it furnishes a beautiful sheen to the cushion cover. Available in 18" x 18" with zip at one side, this exclusive cushion cover is impeccable and will surely add refinement to your room.